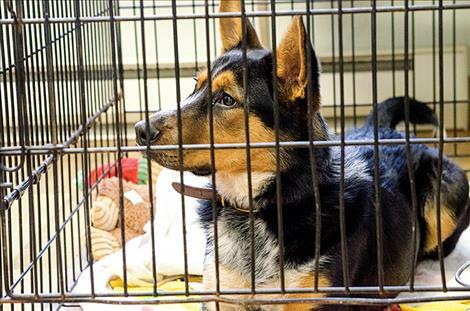 One of the dogs at the Mission Valley Animal Shelter waits to be adopted. Mission Valley Animal Shelter director Filip Panusz works at his computer. 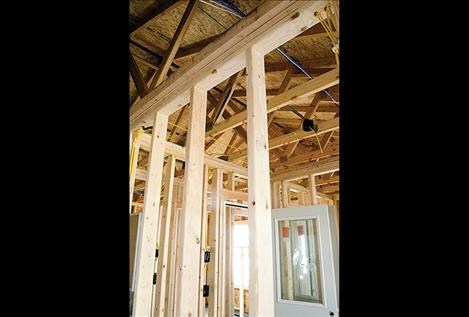 Mission Valley Animal Shelter gets an addition built on the side. A dog at the shelter plays with a visitor. POLSON – Imagine a litter of puppies hidden away while a mother dog plods along U.S. Highway 93 looking for food, and sadly, she gets hit by a car. Mission Valley Animal Shelter director Filip Panusz says heart-breaking scenes like this are happening in Lake County along with other stray dog related problems. On the south side of the county, the stray dog population is in a critical state. Panusz recently thought up a solution to help these animals and give communities more resources to deal with them. He first considered the four employees with a few support staff working at the shelter and knew there was no way they could fit more into their day. His own schedule often includes 12-hour long days with never ending rescue missions. He doesn’t have the budget to hire more people. A light bulb kind of moment happened after he worked with a woman in St. Ignatius on a project to help save a dog. 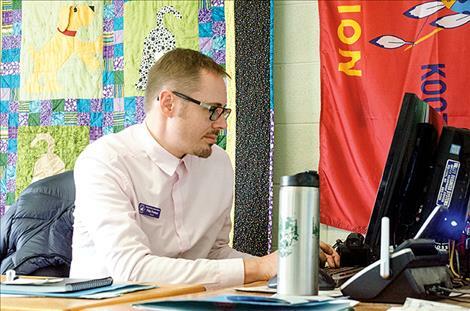 He realized that there are people in the communities across the county that want to help, but they don’t know what they can do, so he decided to create a program to bring them together. That program is just starting, and volunteers are needed. The idea is that people from each community in Pablo, Ronan, St. Ignatius, and Arlee can volunteer to serve on a committee called the Advisory Council on Community Canines (ACCC) to support the shelter’s efforts to help animals. Panusz explained that Polson has an animal ordinance and highway traffic flows differently there than other towns, so the need isn’t as great. He said the shelter has to put their limited resources where the need is greatest. ACCC volunteers would help identify the different canine problems in their community by talking to and working with people including veterinarians, law enforcement, local governments, and schools. 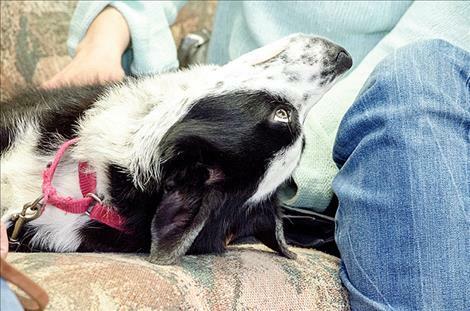 With training, a volunteer could even bring animals to the shelter. Panusz said people also know their communities better than he does, so they can talk to people and find the problems. 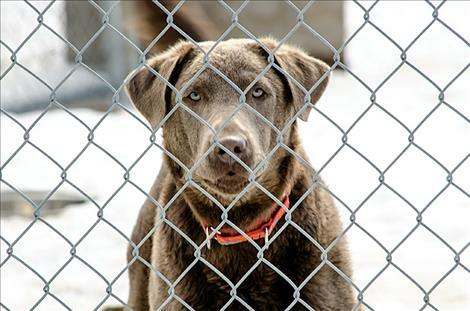 It also takes more than 40 minutes to get from the shelter to different locations in the county, so a dog can often be long gone before help from the shelter arrives. “We can have a contact person for each community, so we can get help for the animals much faster,” he said. 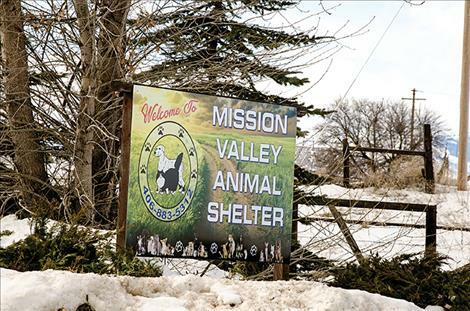 Panusz said the shelter is in the middle of upgrading after receiving a grant to expand the building by about 360 square feet and to redesign the kennels. With the new space, there will be room for more animals brought in from community efforts. In 2016, there were 174 cat and dog adoptions. The shelter is now averaging about 30 animals a month for about 360 a year. It’s anticipated that the shelter will soon reach 500 adoptions a year. 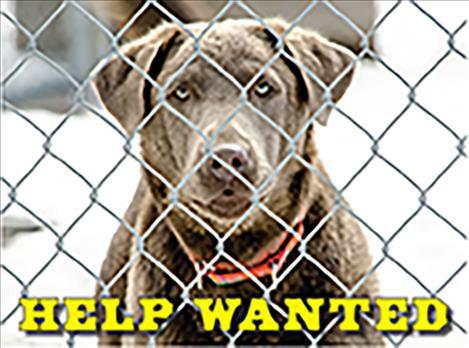 There are five areas in which volunteers can help the shelter address the stray dog problem and increase adoption rates. People can volunteer for the ACCC in their community, adopt a dog at the shelter or become a foster dog parent. They can volunteer to help out at the shelter by working with animals or doing things like paperwork, which is scheduled to get easier with the new upgraded computer system. People can also donate funding for operating costs and the spay and neuter program, which offers low cost certificates to get animals fixed as another way to keep the stray population down. Panusz said he is excited about the progress at the shelter and can’t wait for the new expansion to be finished. He hopes people volunteer in any way they can, even if it’s just for a day. He also encourages people to find the shelter on Facebook to see the many adoption photos and pets available for adoption. 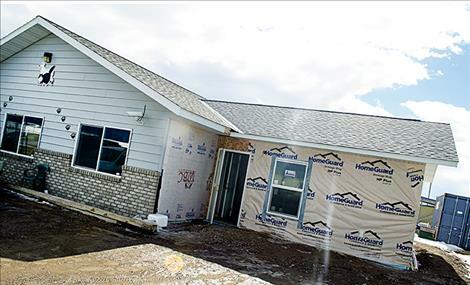 For more information, call the MVAS at 406-883-5312.